Let us introduce you to wines you’ll love, selected with your DNA in mind. Rate and review your bottles. The more you tell us, the better we can match you to future selections. Your Vinome results reveal the flavors you find appealing. We use those preferences to select wines just for you. Discover hard-to-find, curated wine recommendations uniquely tailored to your taste preferences and scientifically selected based on your DNA. Value: Discover new taste preferences or validate your expert intuition with wines that are uniquely suited for you. Complete our interactive taste quiz to help us really hone in on the wines you’ll love. 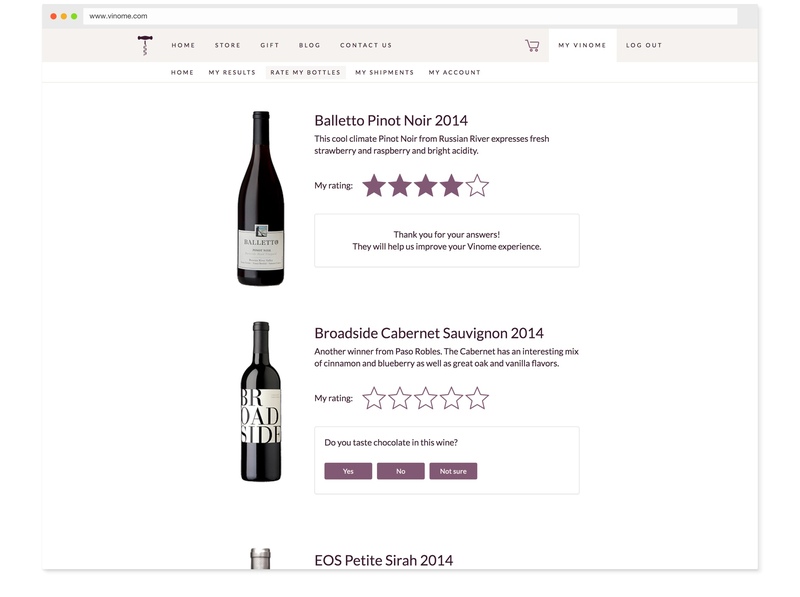 Order Vinome to gain exclusive access to our Wine Store. 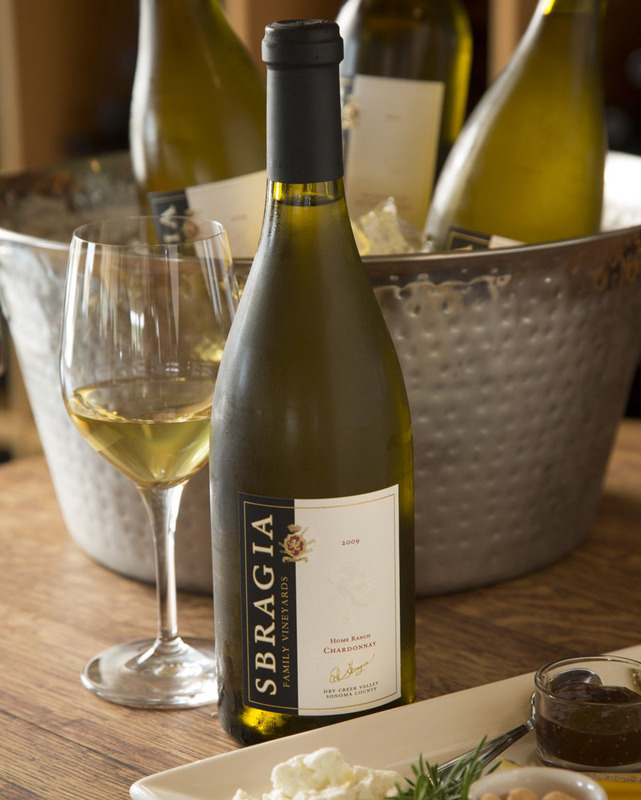 Join our Wine Club to receive boutique, hard-to-find wines paired to your unique palate. The scientists at Vinome curated dozens of scientific studies to isolate genetic variations shown to be associated with taste and smell. We then invited hundreds of people to taste and rate an array of wines distinct in varietal and flavor profile. We tested their DNA for key genetic variations and compiled information from a 100-question survey about their overall taste preferences for a variety of foods and drinks. Based on the results of this study, we developed an algorithm that combines genetic data with taste preference information to deliver very personalized wine recommendations and knowledge. Your personal taste is determined by chemical receptors on your tongue and in your nose that detect individual elements of flavor. Genetic variants in genes for some receptors are very noticeable (like being sensitive to certain bitter tastes1), but many are subtle or complex and depend on multiple individual receptors. Changes in your DNA can impact the way that things taste, but other factors can influence whether or not you like that taste. Vinome performed a small research study to identify predictive factors in DNA and self-reported food preferences. Wine Explorer looks at the DNA that codes for different taste and smell receptors and other parts of your DNA known to influence flavor preference. Vinome uses this information from your DNA to identify a taste preference profile and match you with wines that fit into that profile. 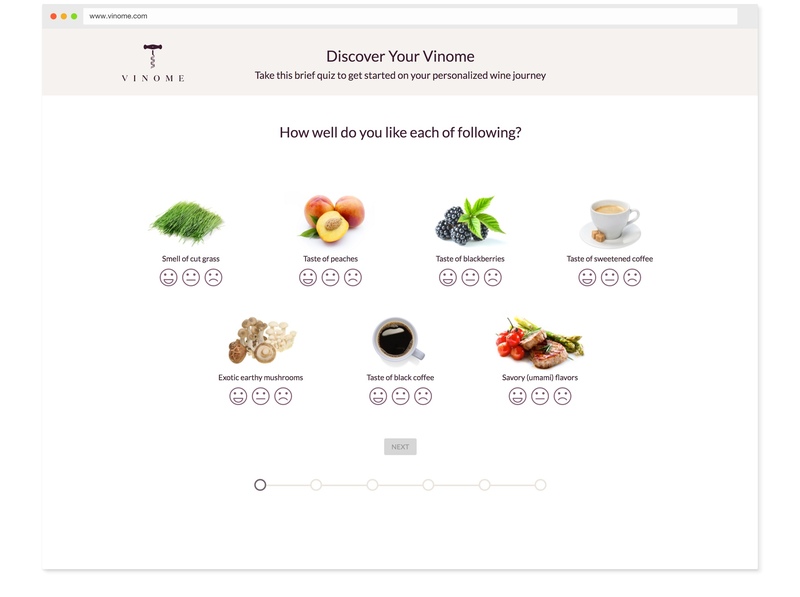 Vinome incorporates both genetics and your food preferences to create your wine preference profile. Some results may be less accurate for individuals of non-European ancestry. Results are for your entertainment and do not determine or limit your ability to taste or enjoy wines. Some results in this product are based on preliminary research. Your results are subject to change as more research is done. 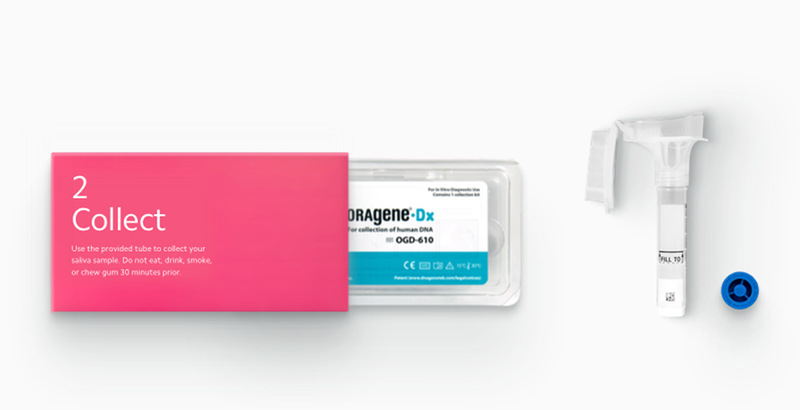 Order Wine Explorer and Helix sends you a DNA collection kit, which includes everything you need to get sequenced. 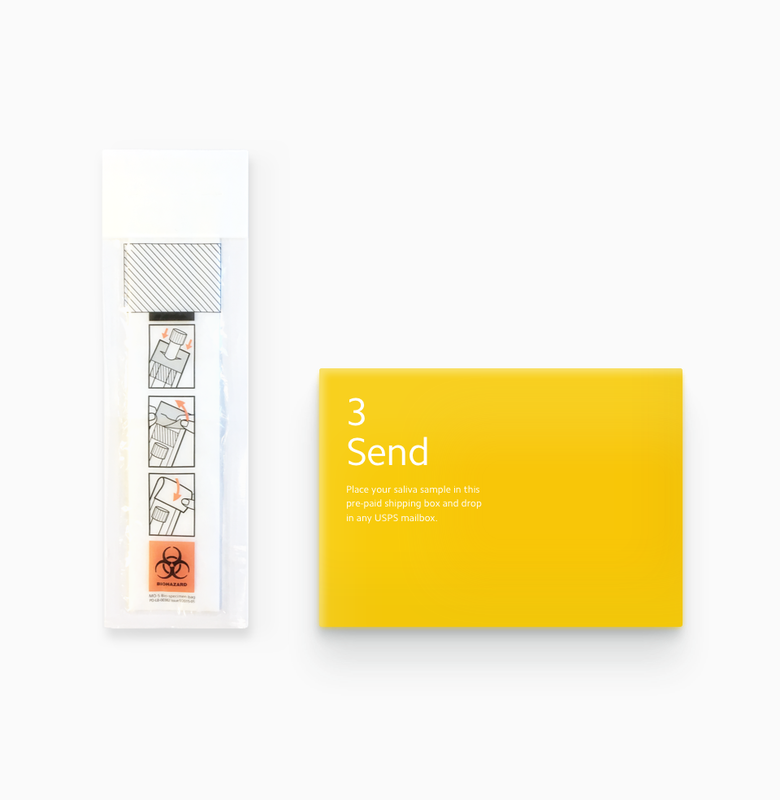 After Helix sequences your DNA from your saliva, you’ll get an email from Vinome to view your results when they’re ready. “PTC The Genetics of Bitter Taste – Learn Genetics (Utah) – University ….” http://learn.genetics.utah.edu/content/basics/ptc/. Accessed 26 Apr. 2017. Founded by genetic scientists and wine experts in 2015, Vinome is the only wine service in the world that utilizes your DNA and the science of taste to deliver wines that are personalized to you. We partner with esteemed wineries throughout the U.S. to bring you boutique, high-quality wines, scientifically tailored to your palate. 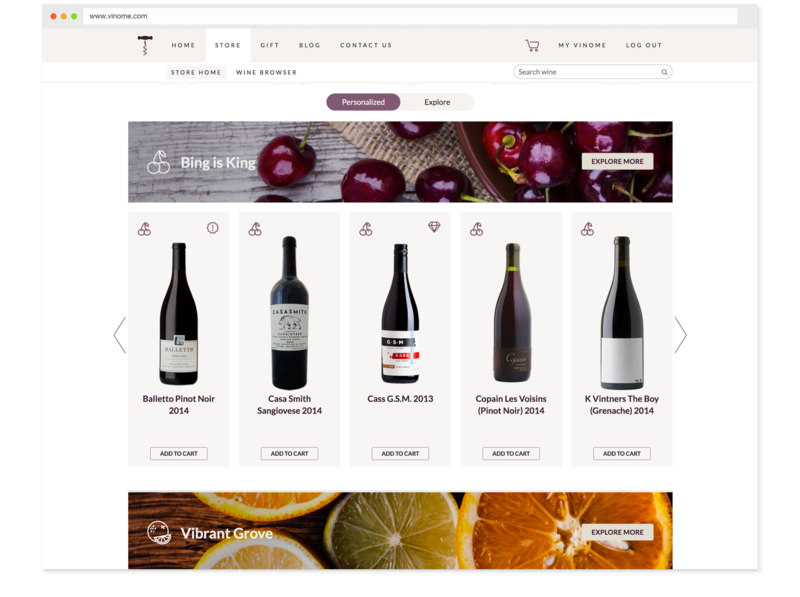 What makes Vinome different from other wine clubs? Vinome is the only wine service in the world that utilizes your DNA and the science of taste to deliver wines that are uniquely, innately personalized to you. We partner with esteemed wineries throughout the U.S. to bring you boutique, high-quality wines, scientifically tailored to your palate. How do you determine my wine flavor profile? Taste preferences are determined by both genetic and environmental factors. 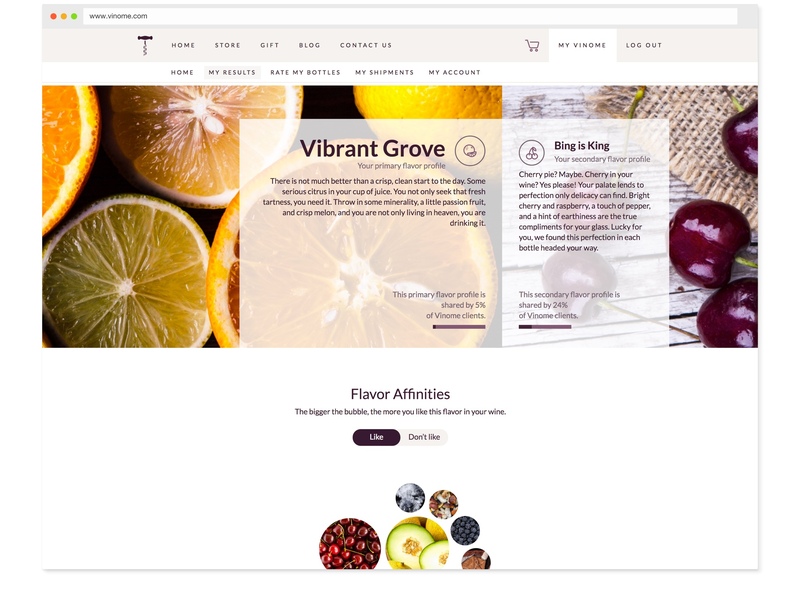 Vinome’s proprietary algorithm combines your genetic results (we analyze 10 different DNA variants at nine genes involved in taste and smell) and your taste preference results (from a brief online taste quiz) to generate your flavor profile. How do you choose the wines for my taste preferences? Vinome selects some of the finest and rarest wines from small family wineries. Vinome’s expert tasting panel (composed of sommeliers and winemakers) tastes and meticulously scores the flavor components of each wine. A proprietary algorithm matches each wine to a Vinome flavor profile. What exactly are you testing for in my DNA? Vinome analyzes 10 genetic markers related to smell and taste. We are not looking at DNA changes that have any known effect on your health or provide information about your ancestry. Will my taste change over time? Your DNA does not change over time, but what we understand about DNA and the science of taste will evolve. In fact, at Vinome, we hope to further our understanding of taste genetics and wine science. That’s why we rely on you to provide us feedback about the wines you receive. The more you tell us, the better we match you to future selections. Yes. In order to use Wine Explorer, you must be sequenced by Helix. 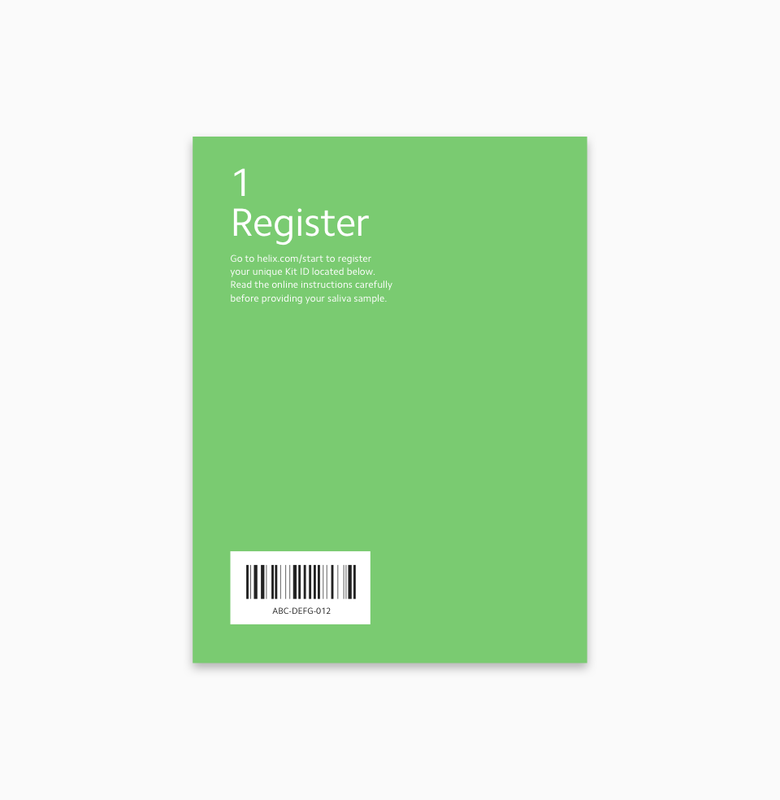 To ensure the quality and accuracy of the genetic information used for this service, products in the Helix marketplace do not accept genetic data from outside sources. And, once you’ve been sequenced by Helix, you can purchase more DNA-powered products from a variety of categories like fitness, nutrition, entertainment, and more—all without having to get sequenced again. How does Helix provide my DNA information to Vinome? Is my information shared with anyone else? Your DNA information is stored securely by Helix. When sequencing is complete, Helix only sends the relevant DNA information needed by Vinome to generate your results. We do not share your DNA information with anyone without your permission. We always maintain high standards when it comes to the security and privacy of your DNA information. How do I learn more about how Vinome uses my information? Vinome will send you an email when your results are ready to be viewed online.